Extra Large Only 2 left! 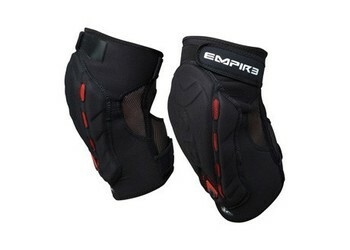 The Empire Grind Knee Pads have proven year after year to be one of the top performing Knee Pads in the market that can keep up with any level of player and protect them slide after slide. Regarded as one of the best Knee Pads by many pro teams: Dynasty, Infamous, Dynasty, X-Factor and Vicious they feel comfortable that they can push to their limits while feeling safe and comfortable. Diesnged for runner these pre-curved knee offer full range of motion without dampening a players ability to run and stay mobile. Velcro Straps on the top and bottom of the pad help keep the pads in place without worry of it riding too high or slipping off. Molded EVA form for outer shell gives players the protection players that are looking for that protection without the excessive wear. The internal memory foam inside the pad molds itself to your knee shape for a comfortable fit every time you wear it and lock itself in place with the outer protection. 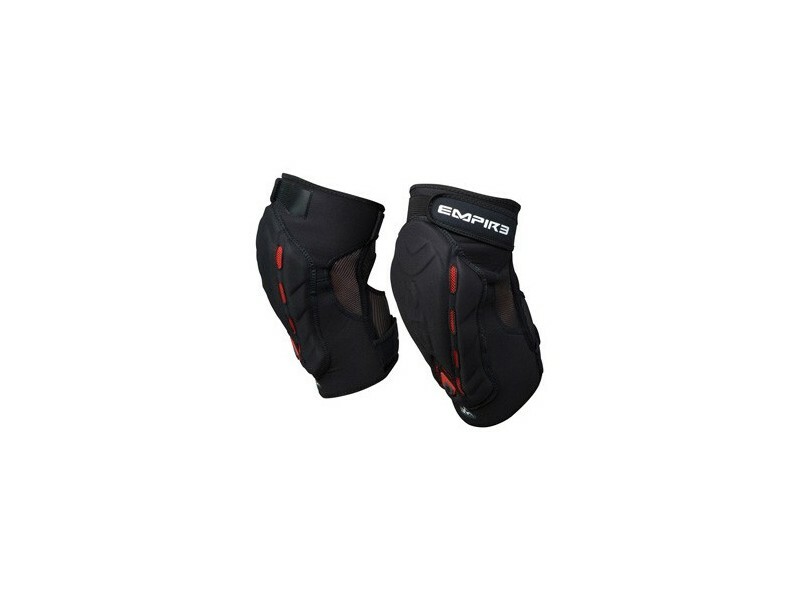 Feel comfortable using these knee pad system when playing to give you the maximum protection and comfort.